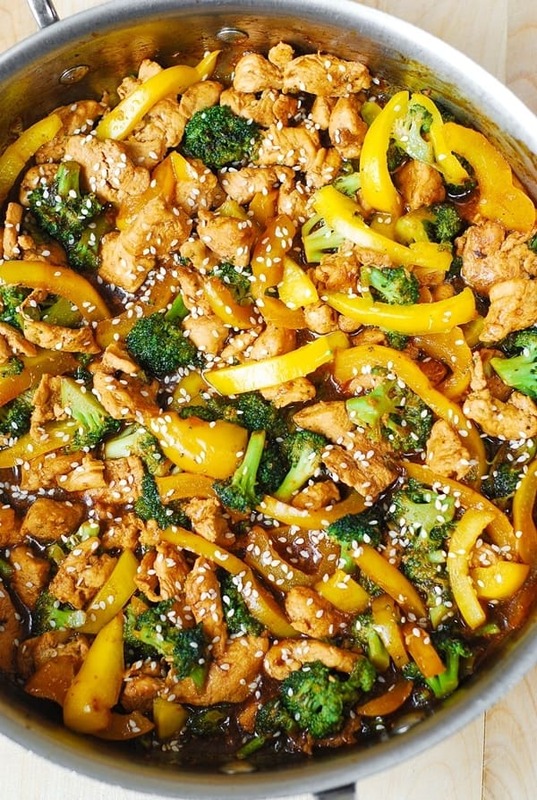 Chicken, broccoli, and yellow bell pepper stir-fried in Asian-style sauce – healthy, low-fat meal packed with protein (chicken) and fiber (vegetables). And, it takes only 30 minutes from start to finish! 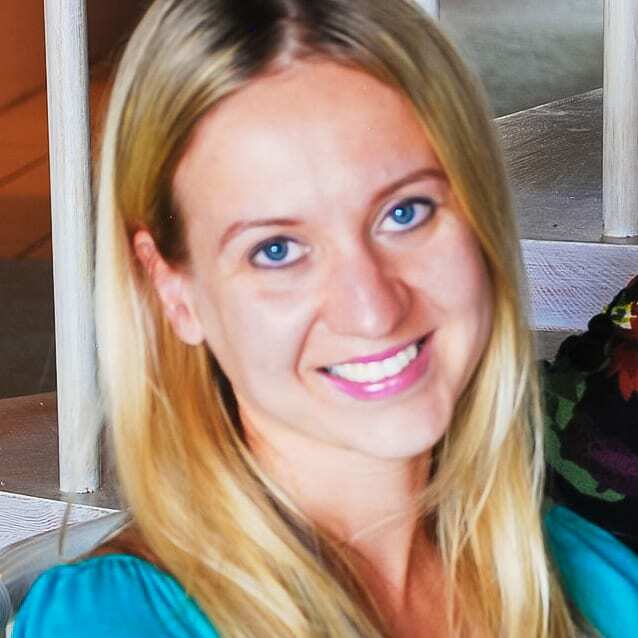 I made this recipe for Better Homes and Gardens – Delish Dish Blog. 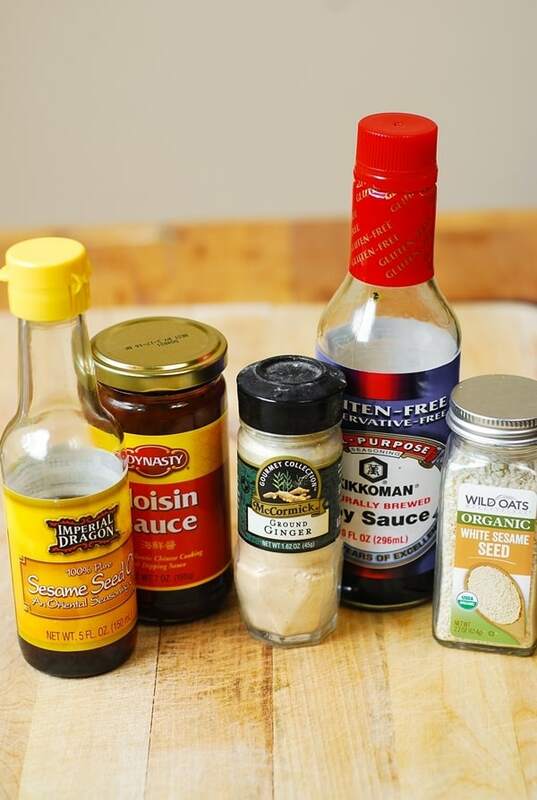 The Asian sauce really brings out the best flavors out of all ingredients, and I really love is that this recipe uses lots of vegetables that don’t taste bland at all (again, thanks to the Asian sauce), quite the opposite, you’ll be craving for more. This is such a great recipe with fantastic flavor! I doubled it, added water chestnuts and served it with brown rice. I took some to my mom and mother-in-law. They both loved it! Next time I may add snow peas and red pepper! 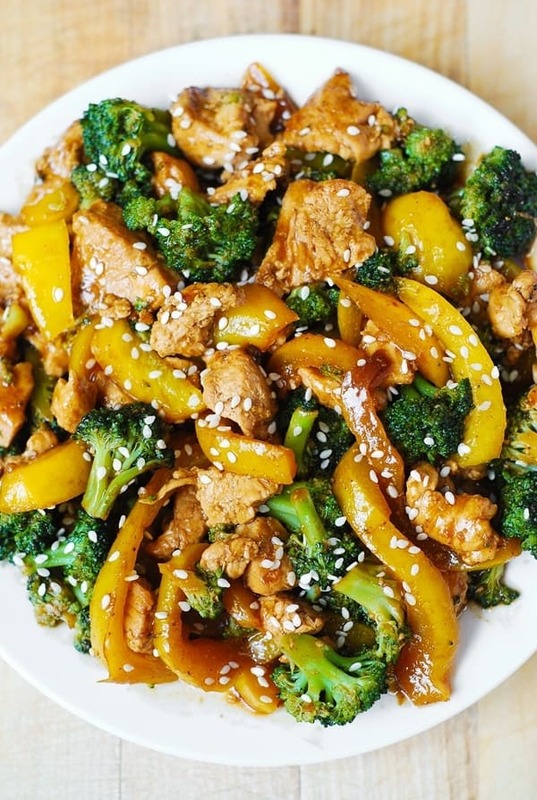 Stir-fries are one of my favorites to make during the week! This looks delicious!